Size brings benefits to bakeries as much as to flour mills. 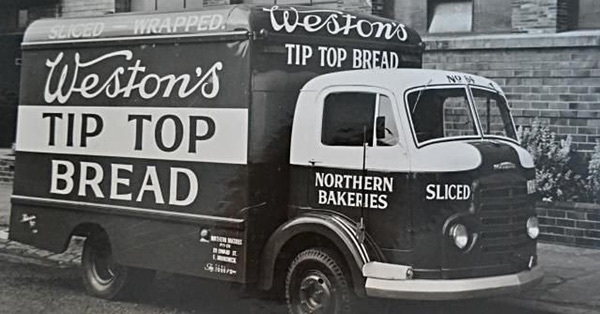 The episode tells a small part of the story of how George Weston turned a bakery route in Toronto into one of the biggest food companies in the world, responsible for more brands of bread than you can imagine. And not just the bread, but many of the ingredients that make megabakeries possible. Carl Legge liked this article on instagram.com. Emily’s Hearth liked this article on instagram.com. Avery Cisné liked this article on instagram.com. Lynn Creamer liked this article on instagram.com. A small bakery in Toronto, Canada, became a behemoth that bestrides global bread and beyond. Phew!